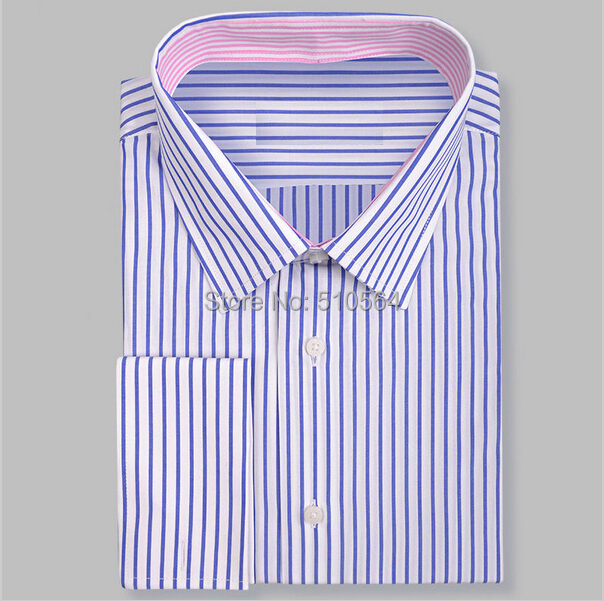 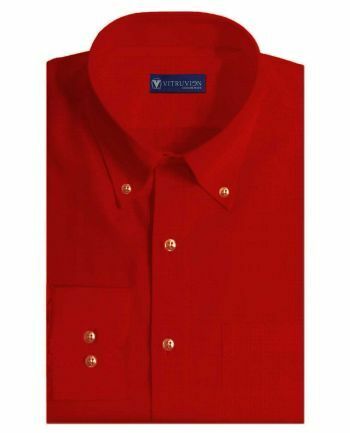 Buy Spring Red tailor made shirts online made from a blend of linen and cotton shirting fabric Click now to buy custom made shirts today! 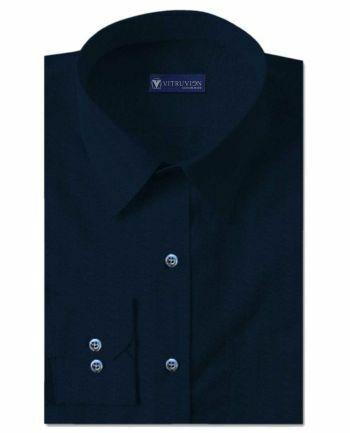 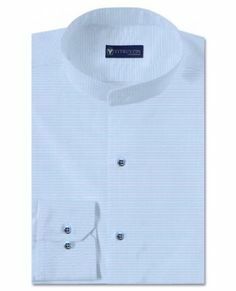 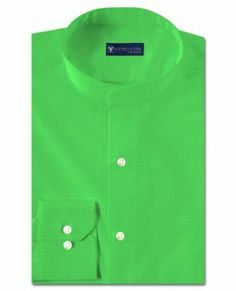 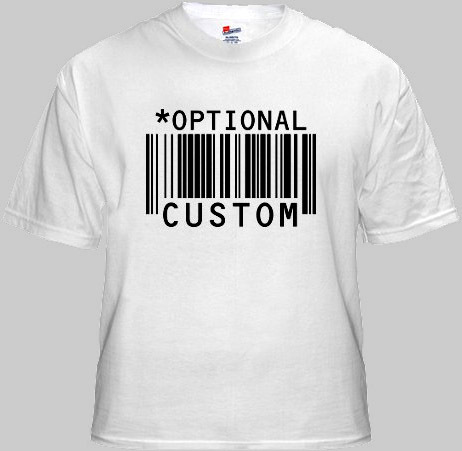 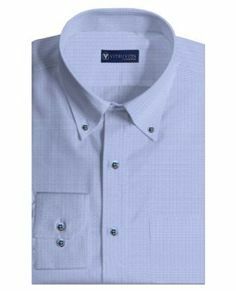 Buy Oakville Blue party wear shirts for men online made from a blend of linen & cotton shirting fabric Click now to buy custom made shirts today! 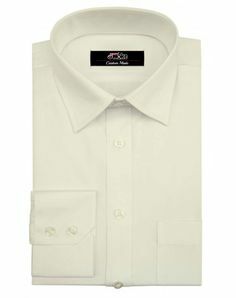 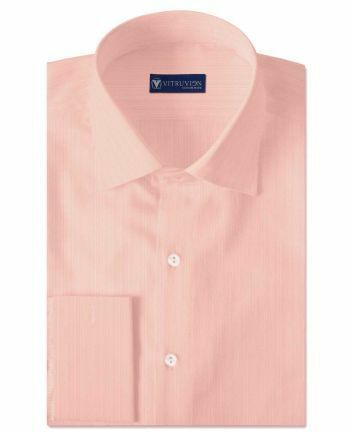 Buy Cesena Chalk Pink party wear shirts for men made from a blend of linen and cotton shirting fabric Click now to buy custom made shirts today! 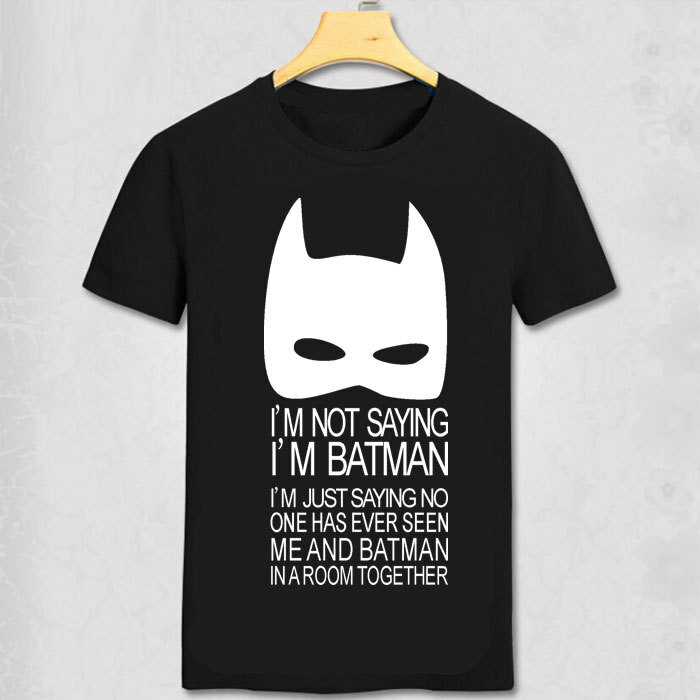 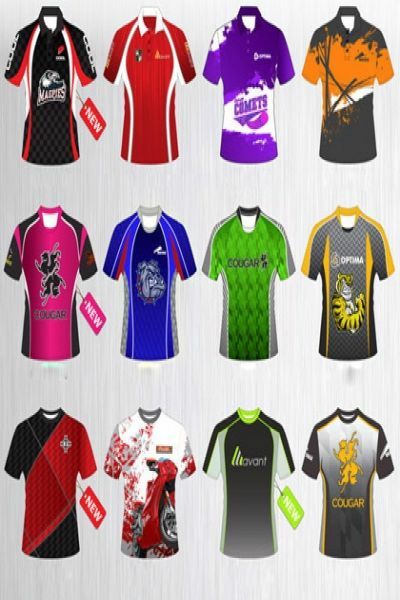 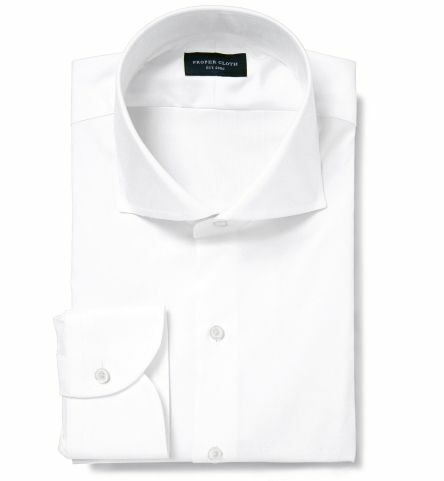 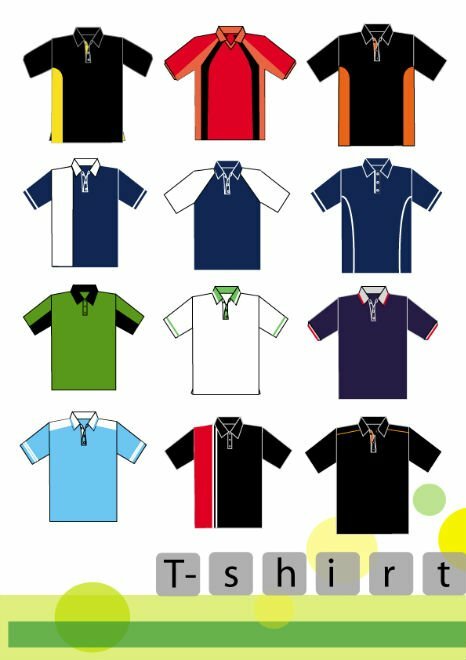 Buy Morges Black party wear shirts for men made out of best cotton shirting fabric Click now to buy custom Egyptian cotton shirts today!